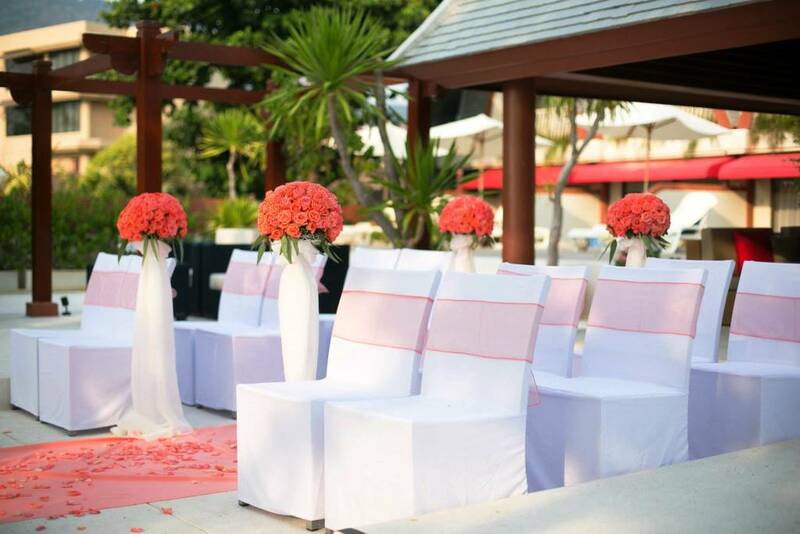 Apart from the Bride & Groom, flowers are the focal point to any wedding ceremony. 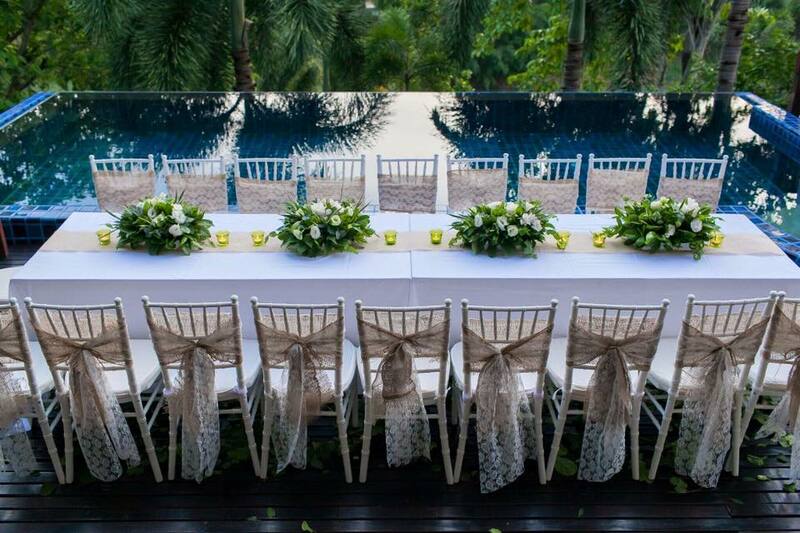 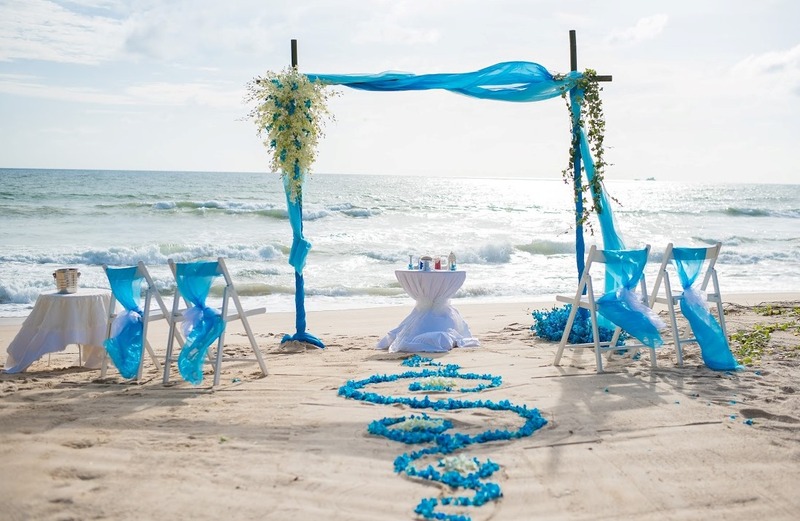 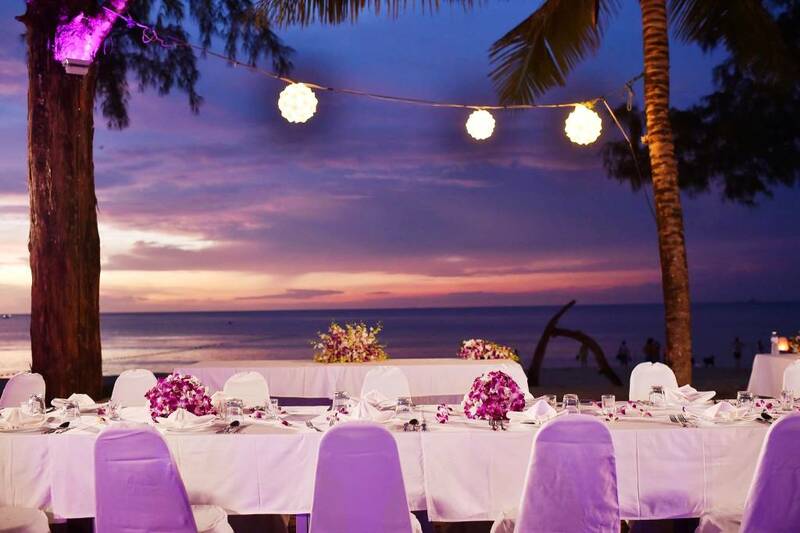 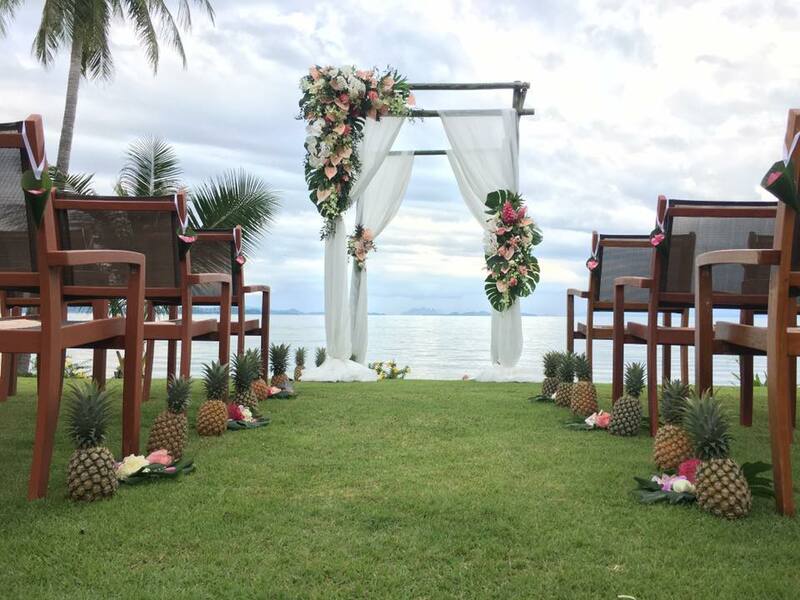 When planning a destination wedding in Phuket, whether you’re organising a simple beach wedding, exotic garden wedding or a luxury villa wedding you want to be confident that you have selected a qualified floral expert, for your special day. 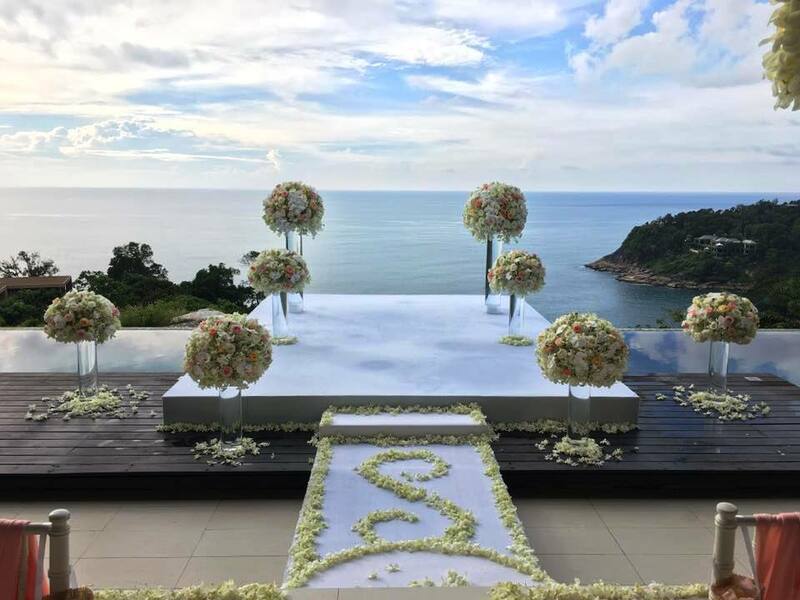 Phuket Wedding Flowers by Toom are highly qualified and sought after for both floral designs and destination wedding planning in Phuket. 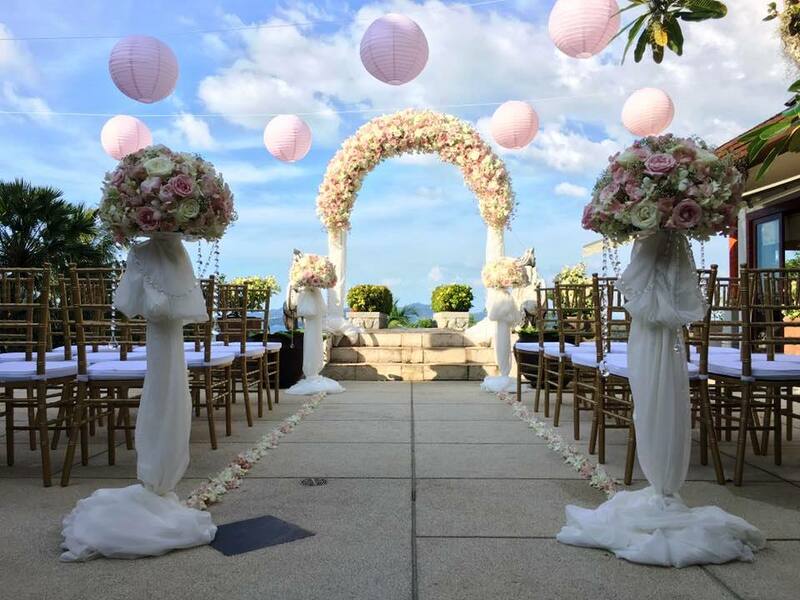 Toom, also known as Supparin and her partner Paul along with the staff from Wedding Flowers Phuket will go above and beyond to bring your dream to life with their creative bouquets and wedding arches. 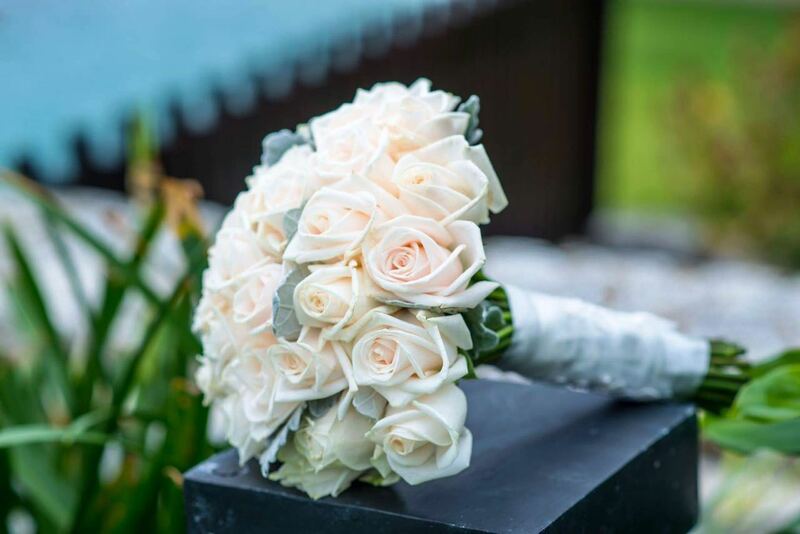 We have had the pleasure of knowing and working with Toom & Paul over the last few years, their work ethic is brilliant and their customer service is second to none. 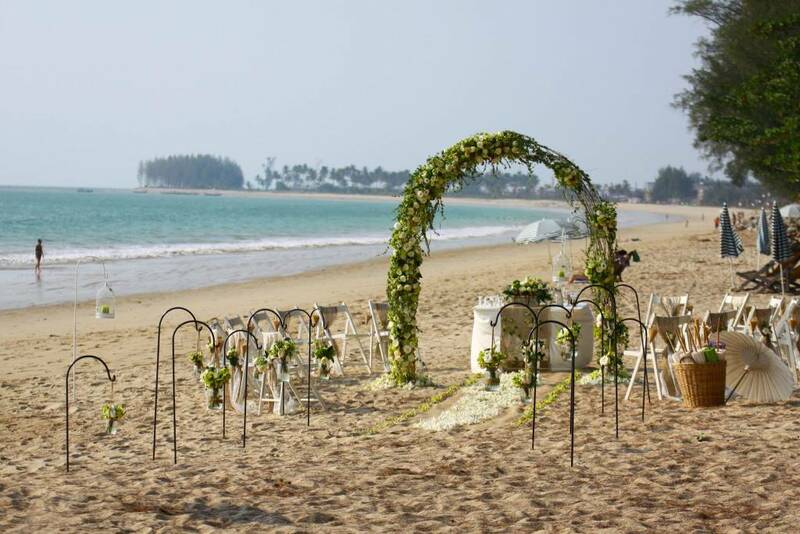 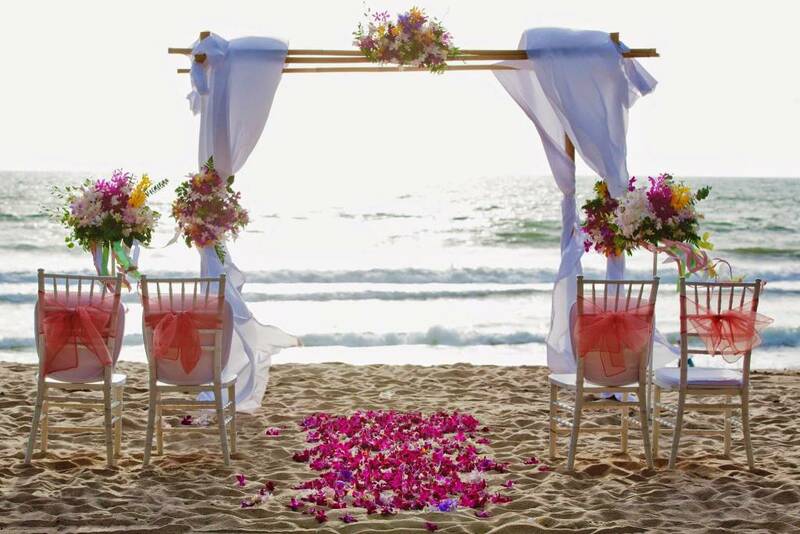 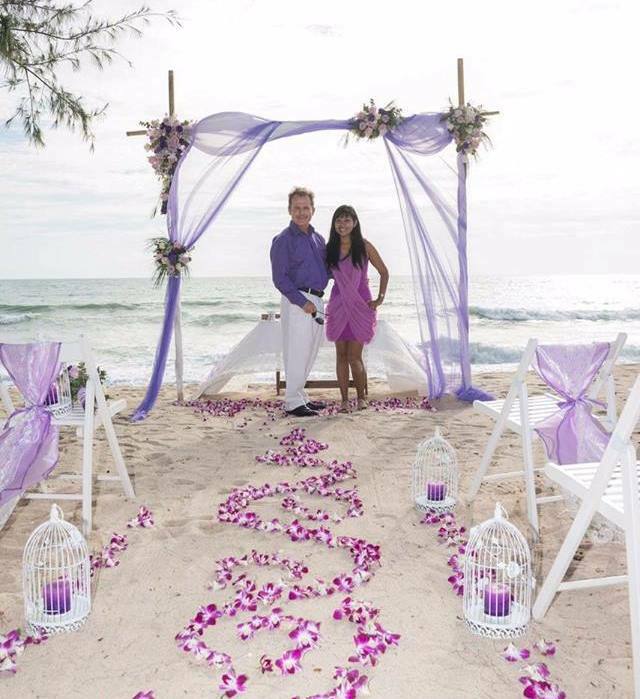 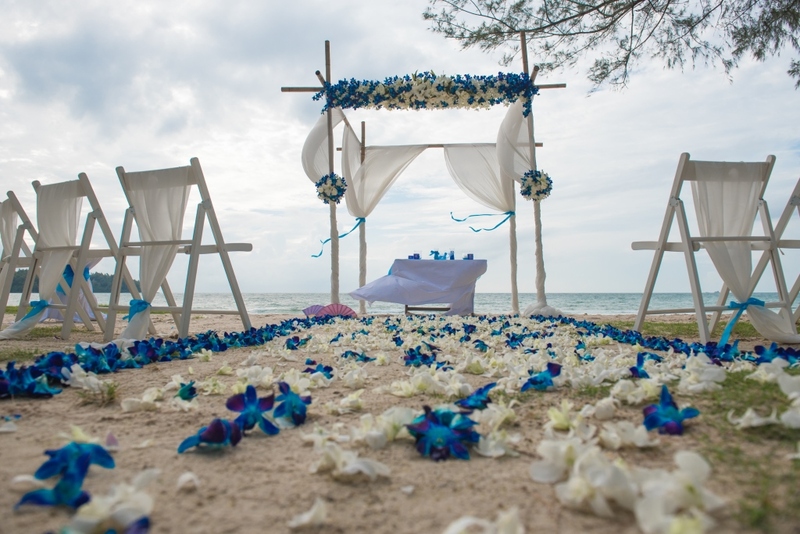 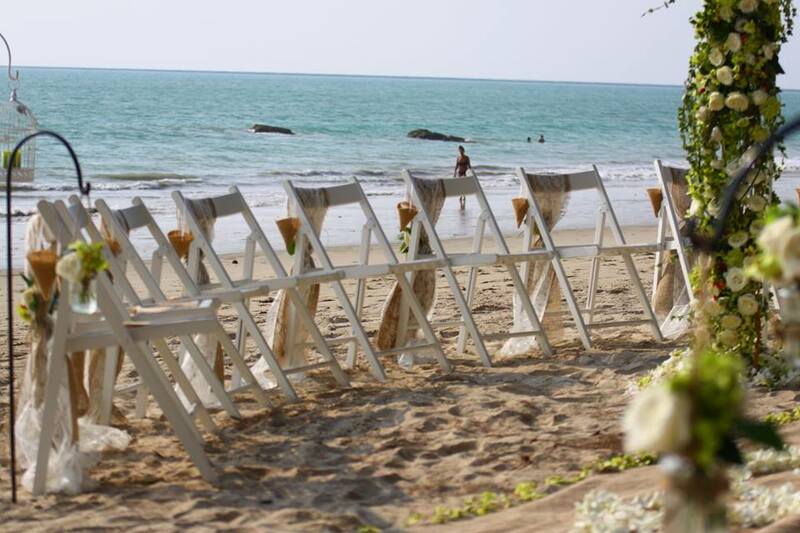 Phuket Wedding Flowers create personalised wedding flowers, affordable bouquets; hand crafted floral archways, floral designed bamboo canopies, reception centrepieces and a range of breathtaking floral arrangements. 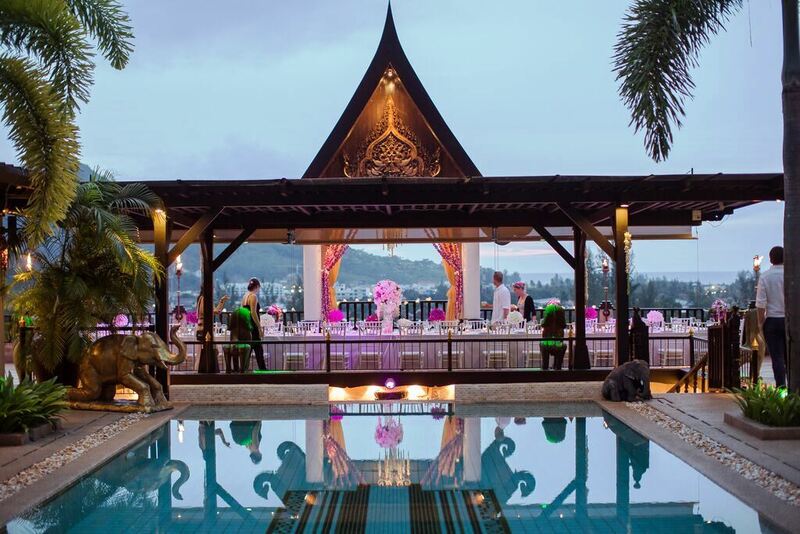 They offer a variety of quality blooms from exotic Thai flowers to a stunning selection of classic wedding flowers. 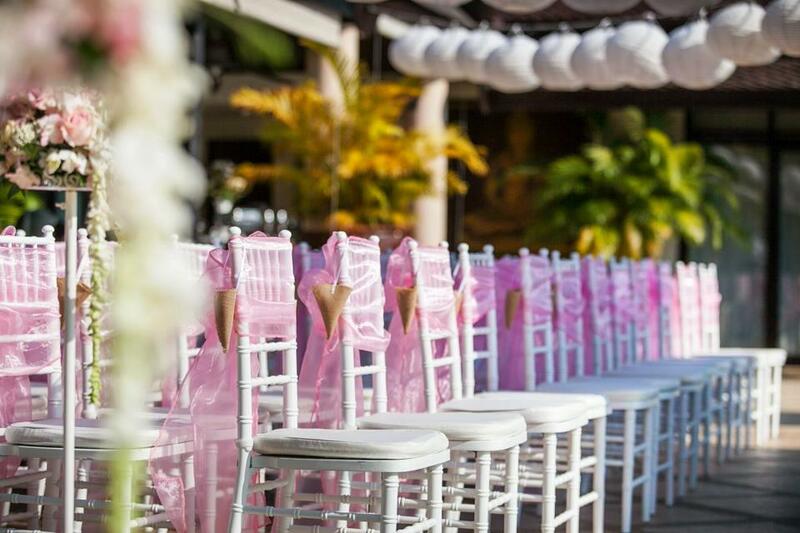 As well as floral designs, they can organise a host of wedding décor and decorations for your special day, including chair covers and sashes for your ceremony along with reception décor such as table centrepieces, candles and much more. 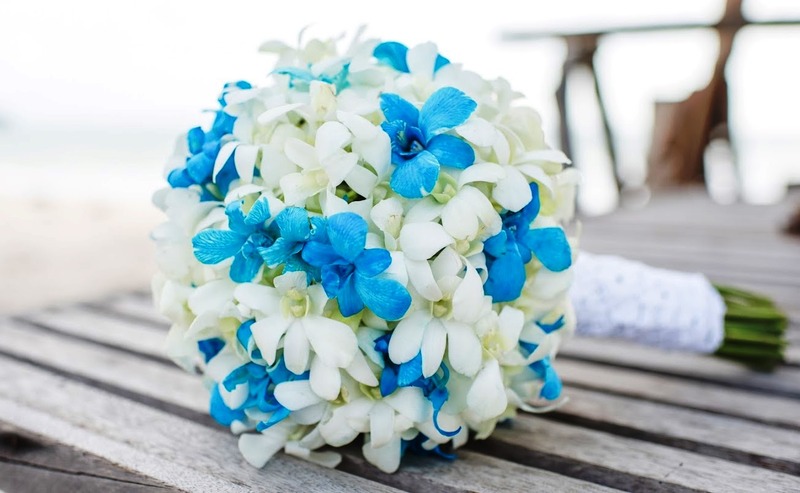 All Bridal Bouquets are stylishly hand crafted in the flower and colour of your choice. 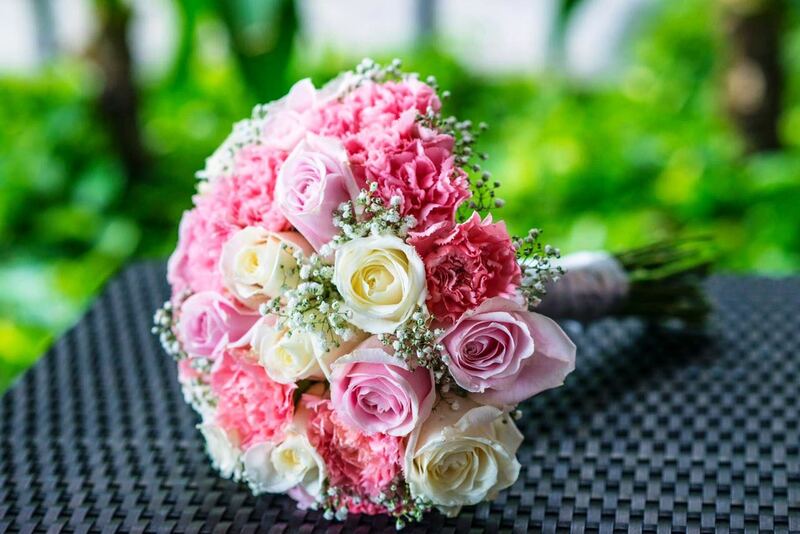 Depending on your style you can choose from an elegantly designed classic bouquet, mixed posy, cascading bouquet or bouquets with flare. 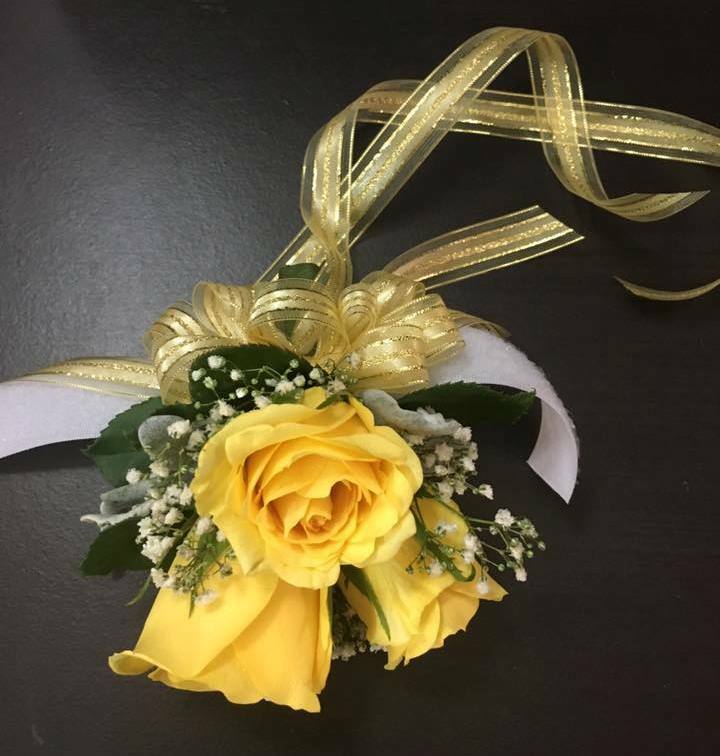 Boutonniere or Buttonholes designed in your choice of colour for the Groom, Groomsmen, Father of the Bride and Groom. 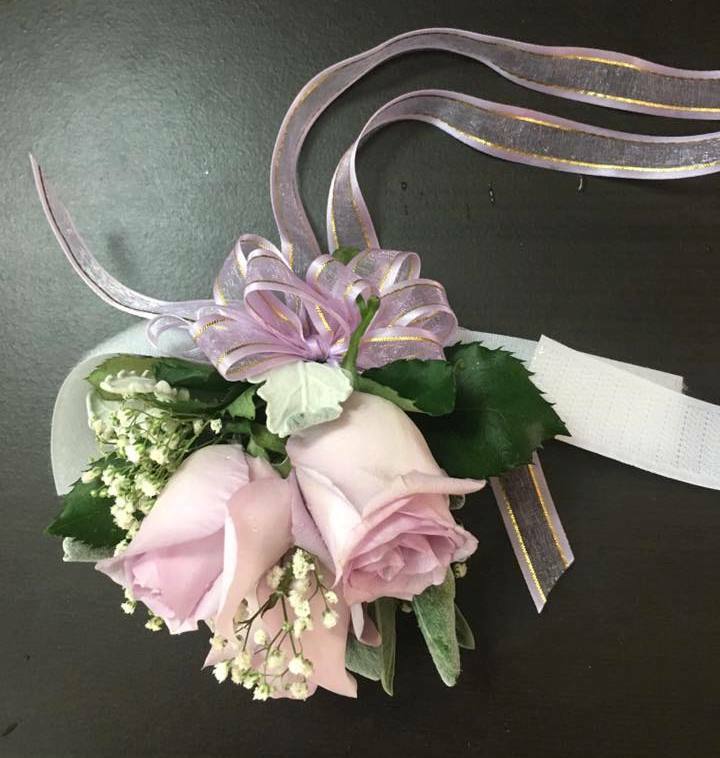 Corsages are designed from small floral blooms for the Mother of the Bride & Groom. 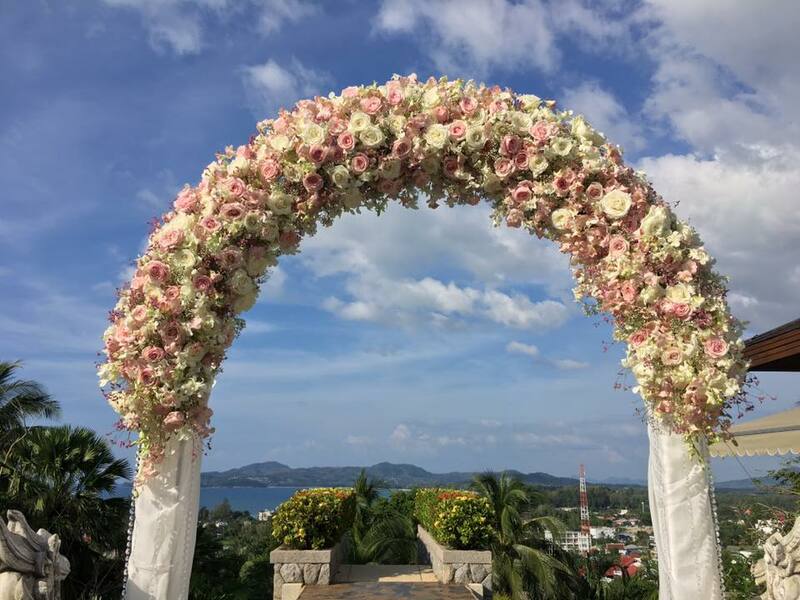 A Floral Wedding Arch creates a stunning setting to say your vows, these intricate hand crafted floral wedding arches are designed with flowers in the colour of your choice. 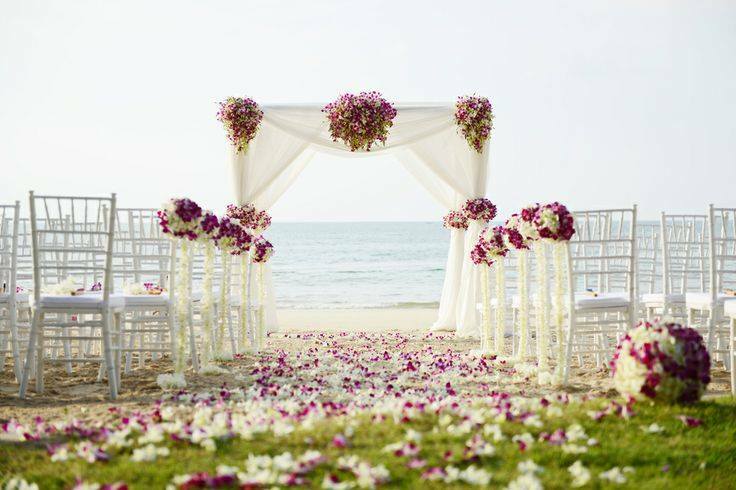 A Floral designed Bamboo Canopy is a beautiful alternative to a floral wedding arch. 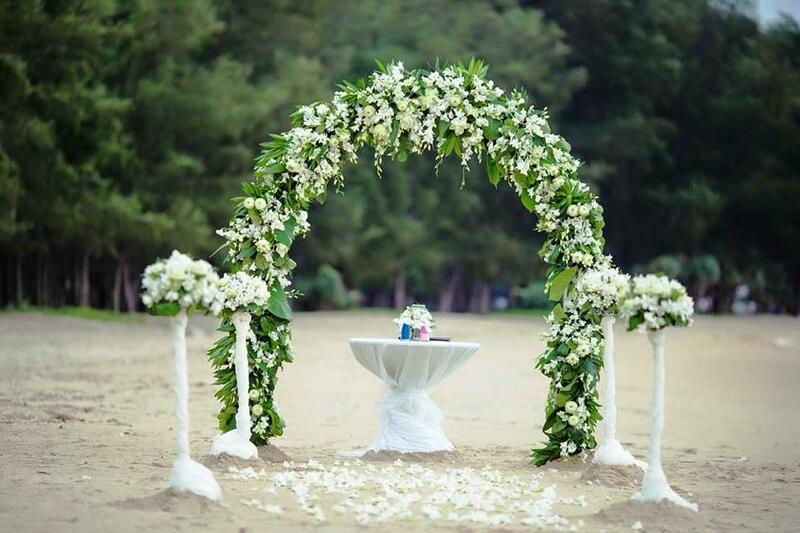 The canopy is draped in shear fabric in the colour of your choice and decorated with hand designed clusters of fresh cut flowers. 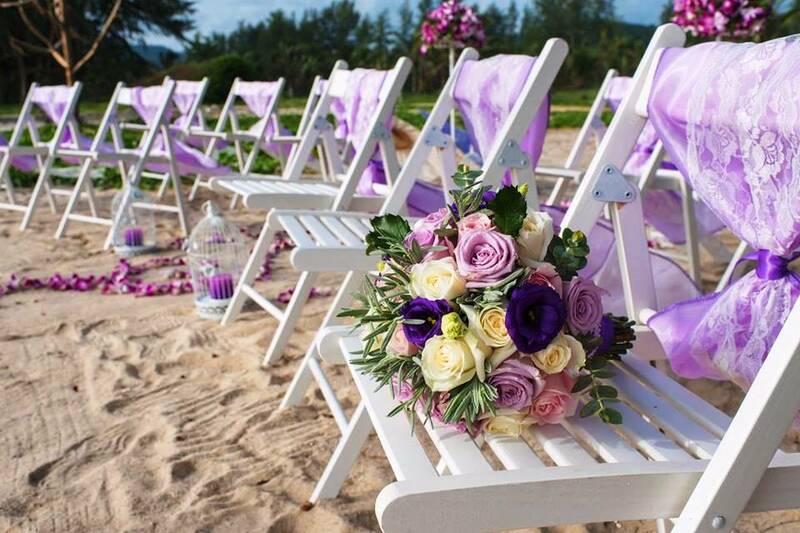 Aisle flowers are spectacular for Beach Weddings, Garden Weddings or Villa weddings. 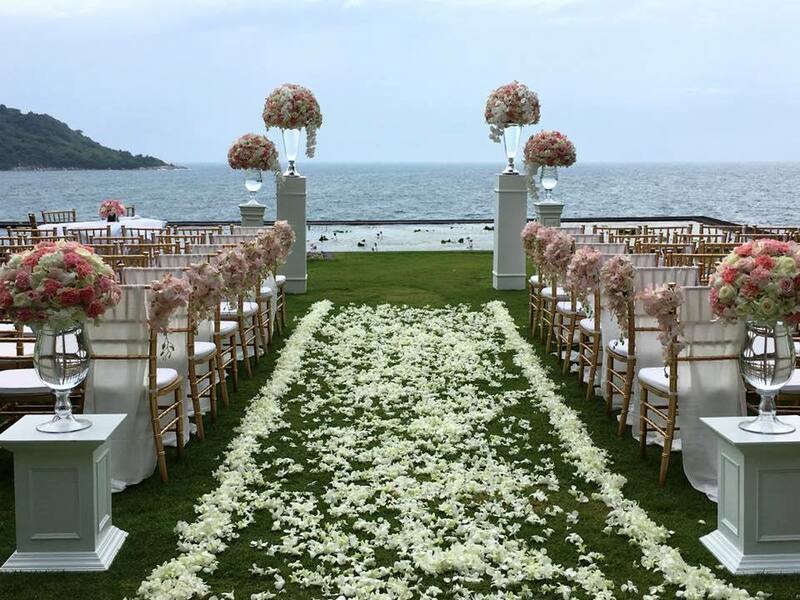 Designs for aisle flowers can be as simple as rose petals scattered on the sand to beautiful cascading flower stands or flower pomanders. 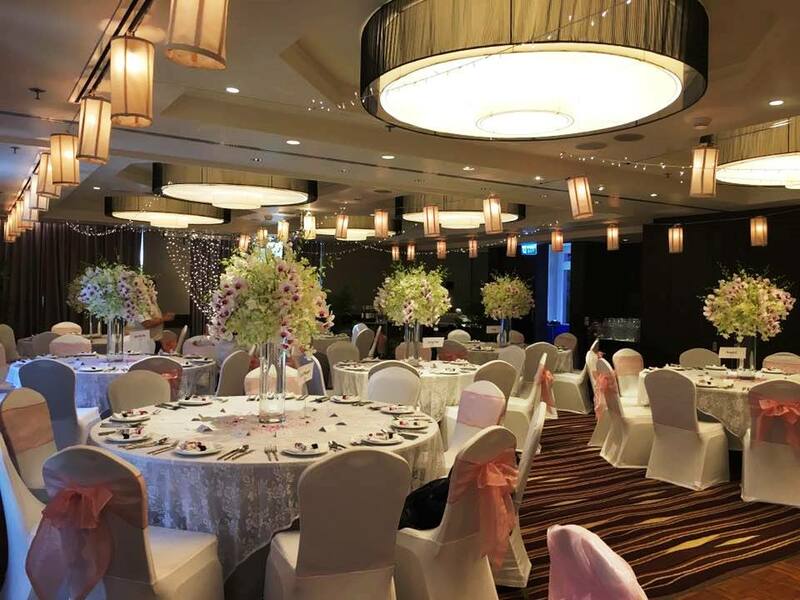 The reception décor is just as important as the wedding ceremony; Flowers by Toom can create the reception flowers for you, with their beautiful centrepieces and table settings. 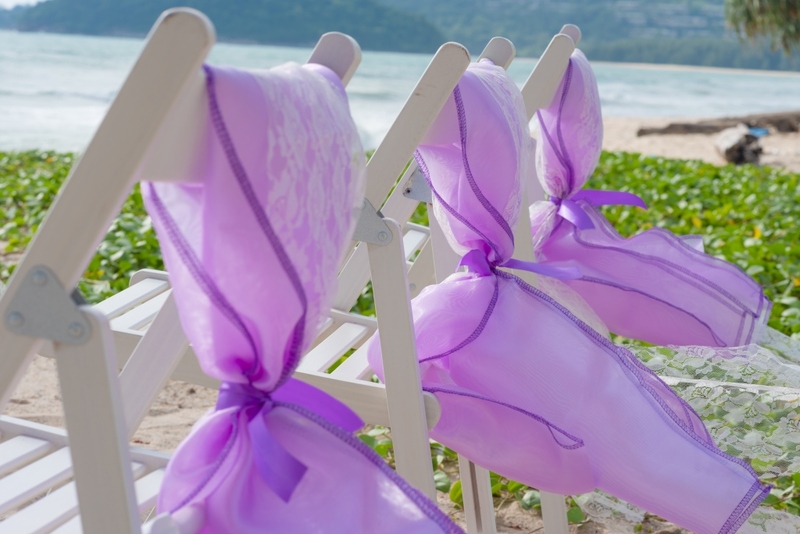 Toom and her team will assist you with some of the finest details, including the styling of your chair covers and flower ornaments. 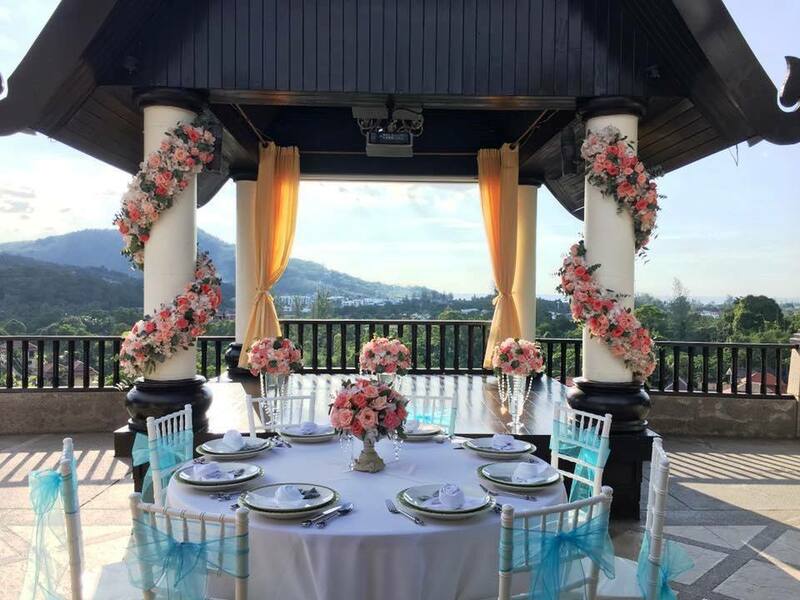 Phuket Wedding Flowers not only create beautiful wedding flowers, they also create floral arrangements for corporate clients and floral arrangements for that special someone in Phuket. 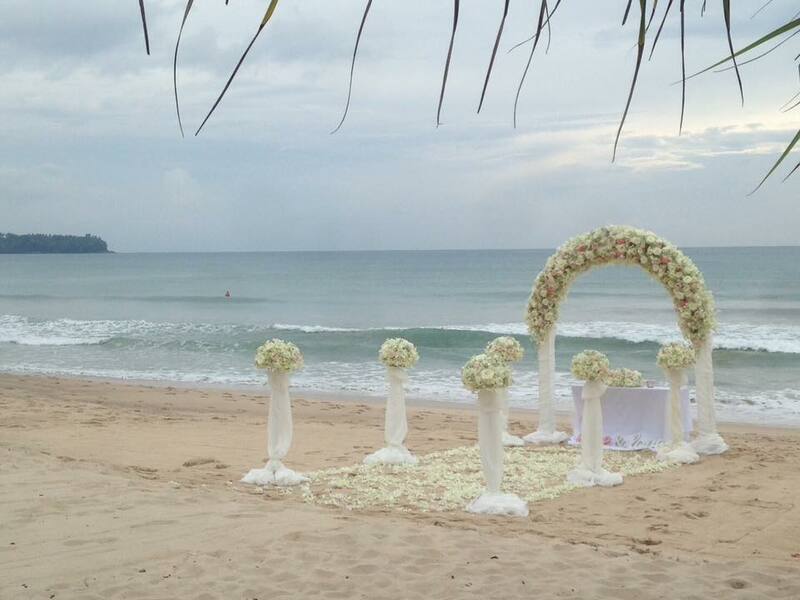 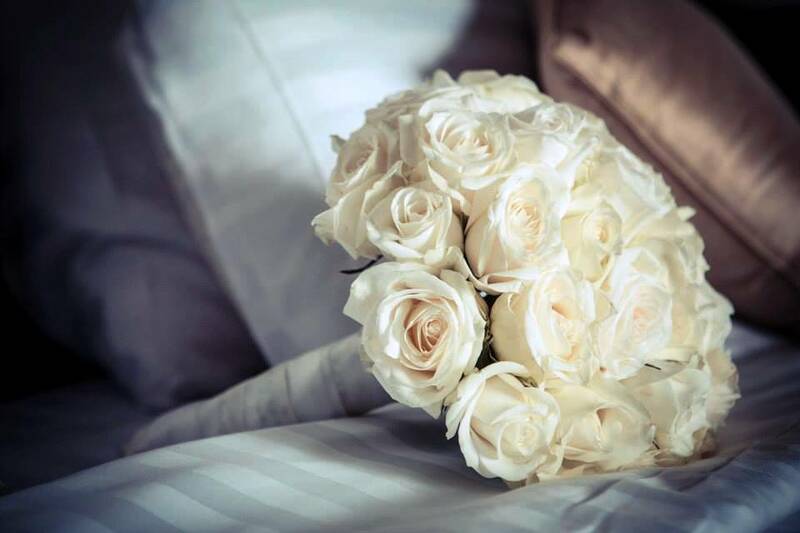 If you would like to contact Wedding Flowers Phuket for further information just fill in the contact form below. 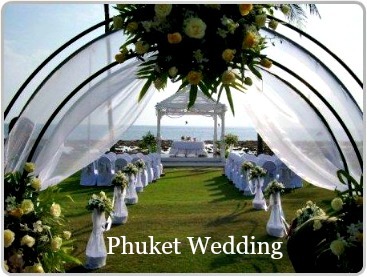 I consent for my information in this form to be sent to Phuket Wedding Flowers.